Combining the Indian Ocean Islands before or after a safari in southern or eastern Africa is the perfect way to unwind in pure paradise. 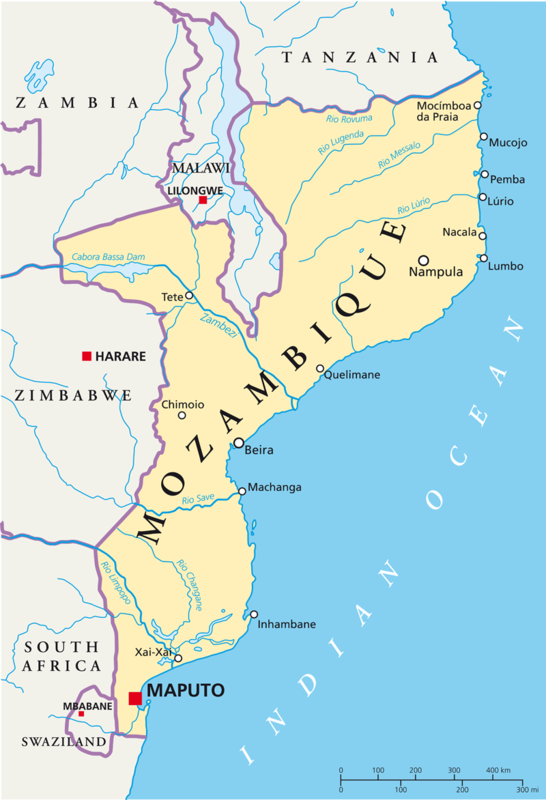 Currently, despite some beautiful National Parks and conservation areas, due to lack of infrastructure, tourism is really concentrated around Mozambique’s more ‘off the beaten track’ islands. Mozambique has some of the most beautiful deserted beaches as well as superb diving, great snorkelling, world class saltwater fly-fishing and fantastic seasonal whale watching. Whether you fancy taking a private villa, a suite in a boutique hotel or a private island off the coast of Mozambique there is a variety of beautiful options suitable for both families and couples. Activities include catamaran and dhow sailing, snorkelling and diving, island hopping, saltwater fishing, canoeing and kyaking, paddle boarding, horse-riding, bbq’s on the beach, whale and dolphin watching. If you really do want to go right off the beaten track and are prepared to pay for a helicopter, there are some remarkable and stunning landscapes to explore, such as the Niassa National Park right in the north of the country. But things do change, so please do contact us.